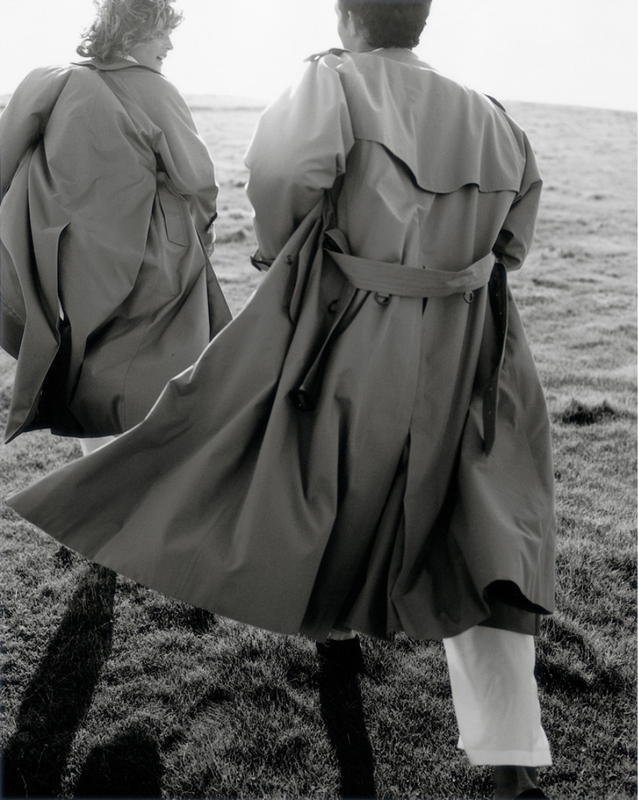 Just because nothing says spring like trench coats and vast meadows and windy weather. These photos may be black and white, but I can almost smell the crisp spring air and nature reviving. The equestrian looks make the story even better, emphasising the feeling of freedom and the zest for life and for spending time outdoors. Stunning! Yes, spring is definitely in the air (hope we haven’t spoken too soon)! just what I needed, photos with a wonderful spring mood … +12 today, spring is arriving!